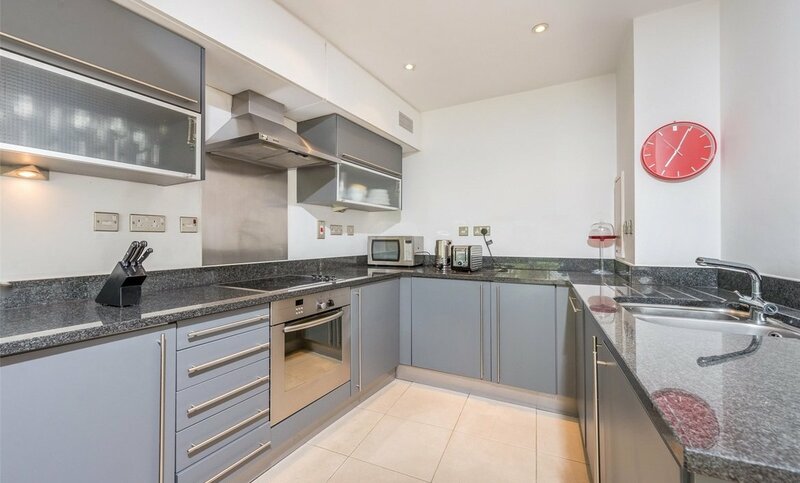 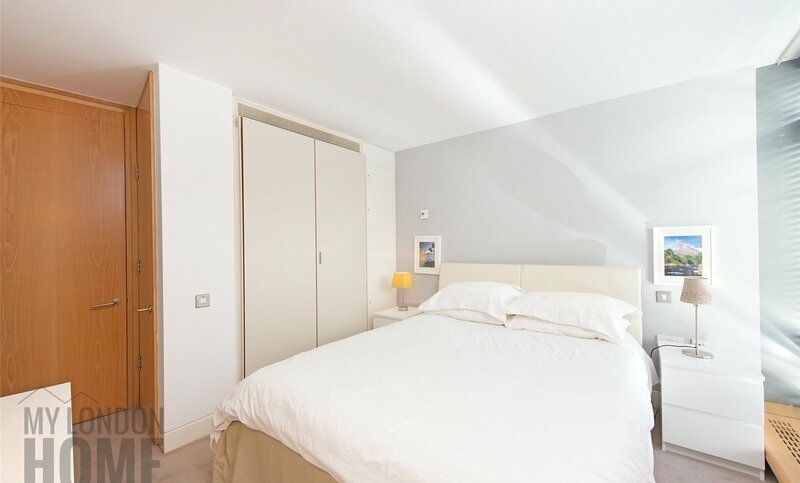 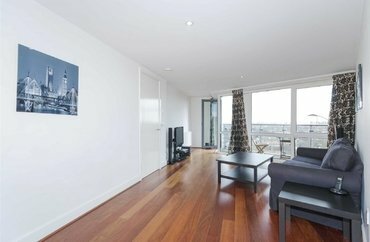 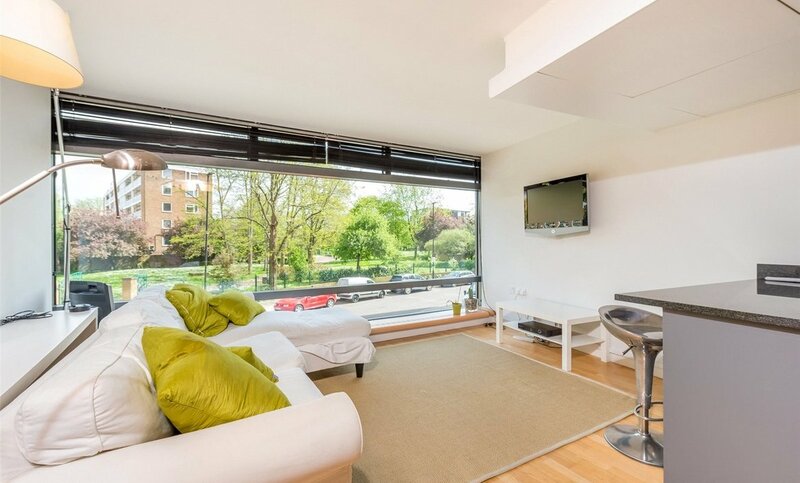 Residents of Parliament View benefit from a 24hr concierge service along with a residents gymnasium and is situated adjacent to Lambeth Palace and just a short walk to Millbank, Parliament Square & both Westminster & Vauxhall Underground stations. 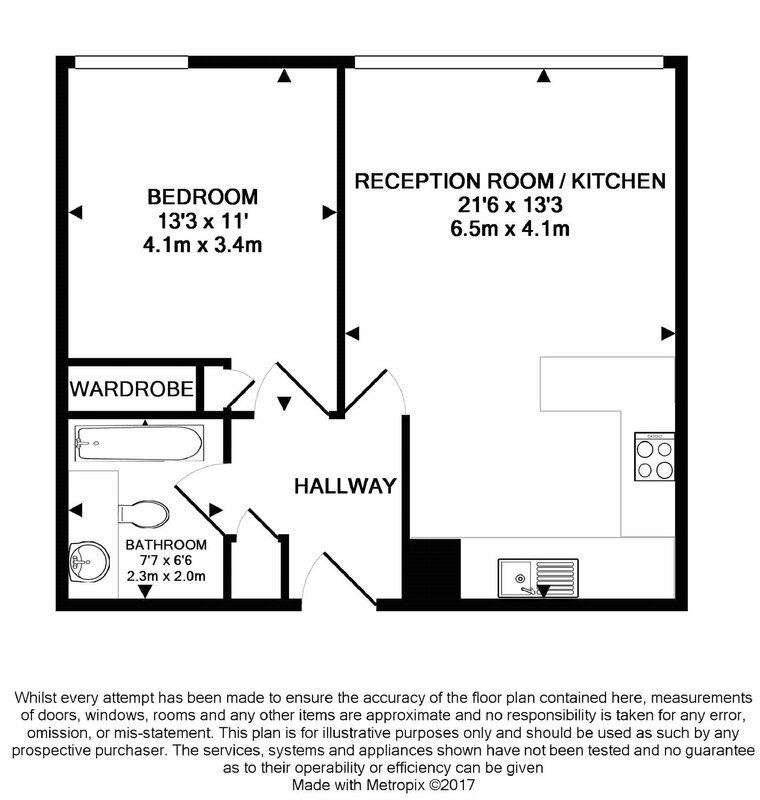 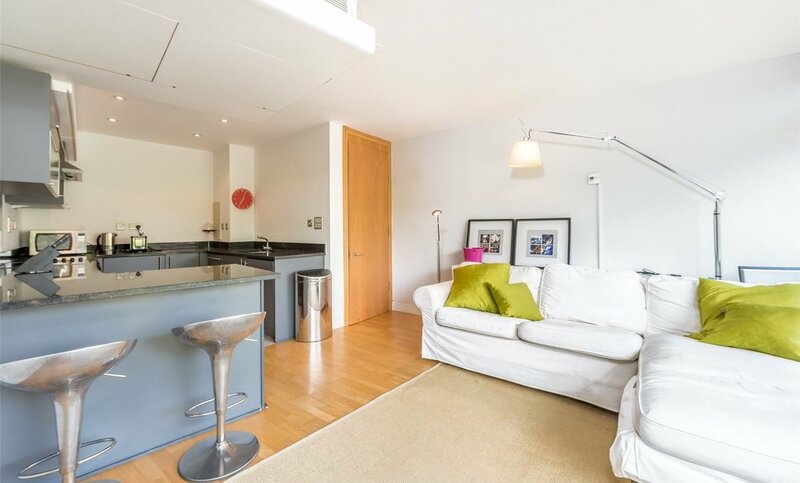 This apartment is the ultimate lifestyle purchase for someone looking for a luxury London base. 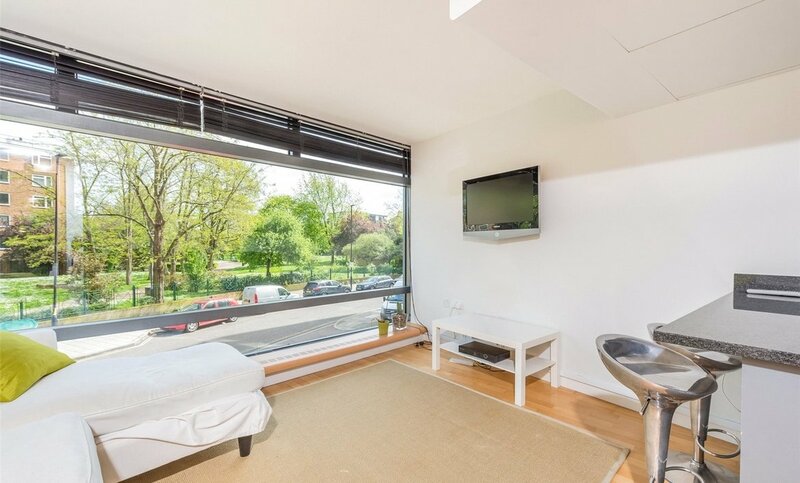 Great Transport LinksSituated between two underground stations, Parliament View is only an 11 minute walk to Vauxhall underground station, with Victoria Line services to the famous Oxford Street shops and Central Line taking just 7 minutes. 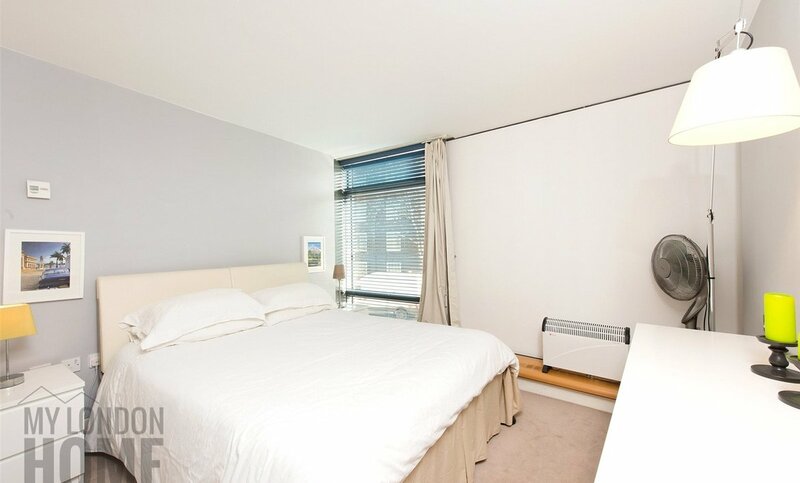 Alternatively walking 11 minutes in the other direction is Lambeth North Underground station on the Bakerloo Line, where a 2 minute journey to Waterloo allows access to Jubilee and Northern Line services. 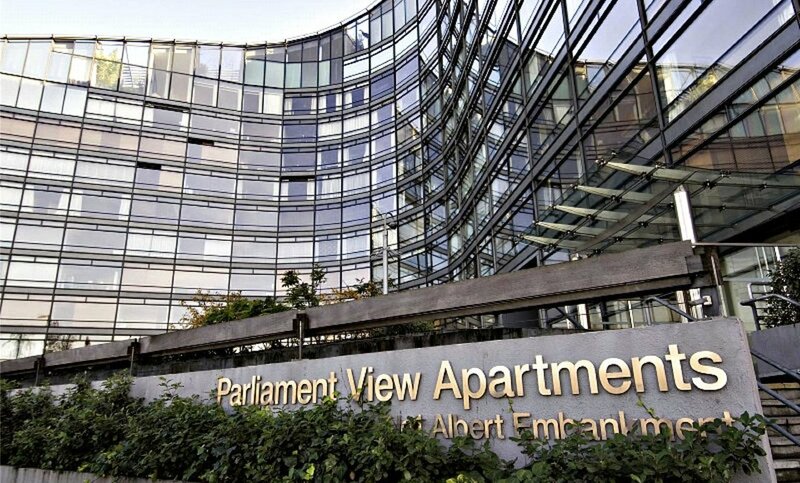 Excellent LocationConveniently located for an array of entertainment, shopping and dining options, Parliament View is perfect for enjoying all that London has to offer. 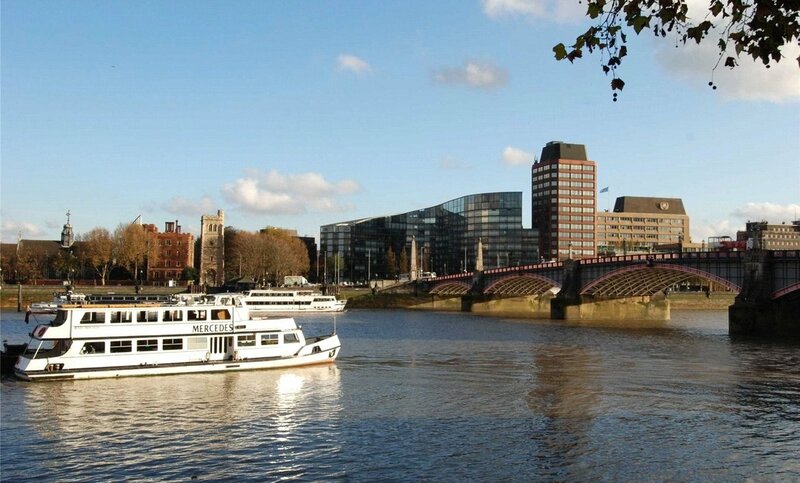 Vauxhall has a wide variety of bars and restaurants, ranging from well know names such as Dirty Burger, to local favourites like The Canton Arms. 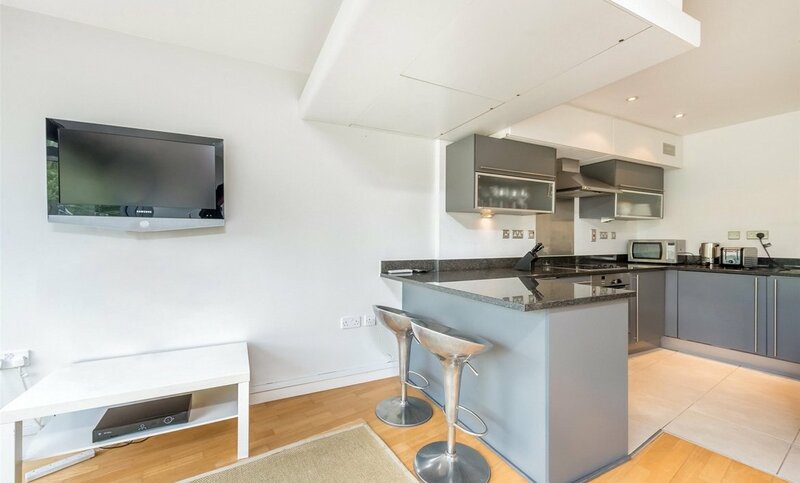 Tourist hotspot Westminster is just across the river, with the famous Big Ben and Westminster Abbey, while a 14 minute walk from the apartment is the magnificent London Eye and entertainment hub the Southbank Centre.